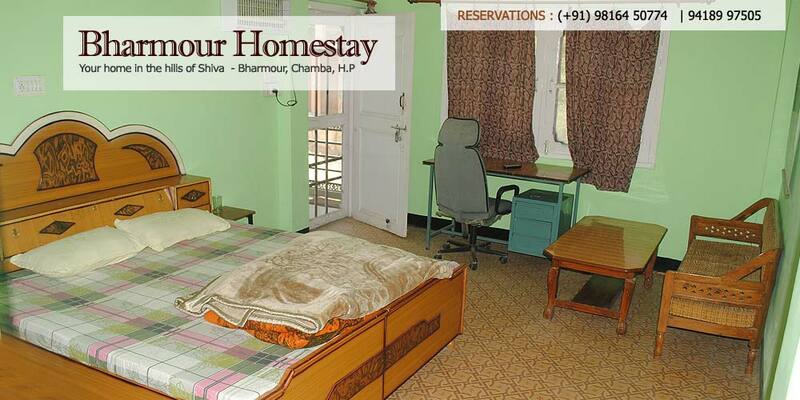 The Bharmour homestay rooms are well appointed and comfortable for your stay. The attached open verandhas makes your stay elegant and to be cherished for years to come. From here we can see an esthetic view of Bharmour town and glorious high altitude peaks. 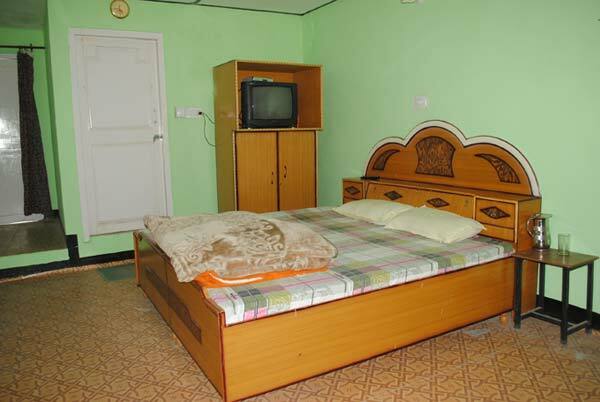 Rooms are attached with well furnished toilet & bath with Hot & cold water facility, rooms are well facilate with color television and cable connection. Not forgetting the homely atmosphere and friendly welcome by the hosts.